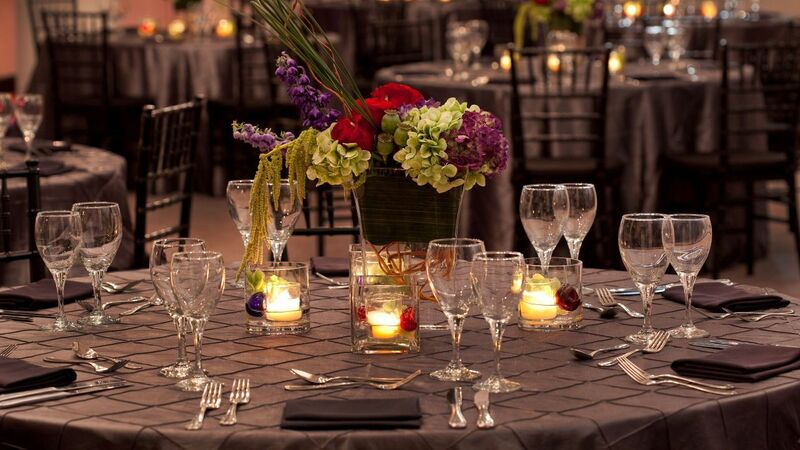 Host, motivate, and inspire ideas in our ornate 20,000-square-foot function space. 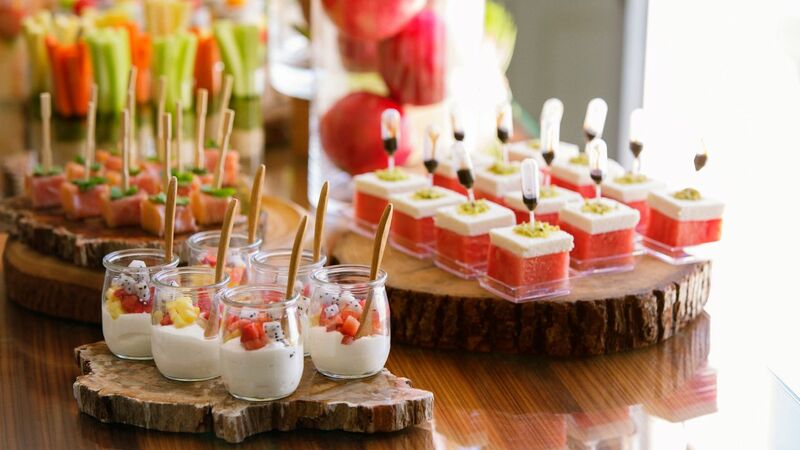 Organizers get exclusive group booking perks and advanced preferences for customized catering. Have a say on the look and feel of your small executive meeting or corporate conference with convenient audiovisual equipment. Take oversized events across the sky bridge to the Rochester Convention Center. Call the Sales & Events Department at (585) 794-4810 or submit a RFP. 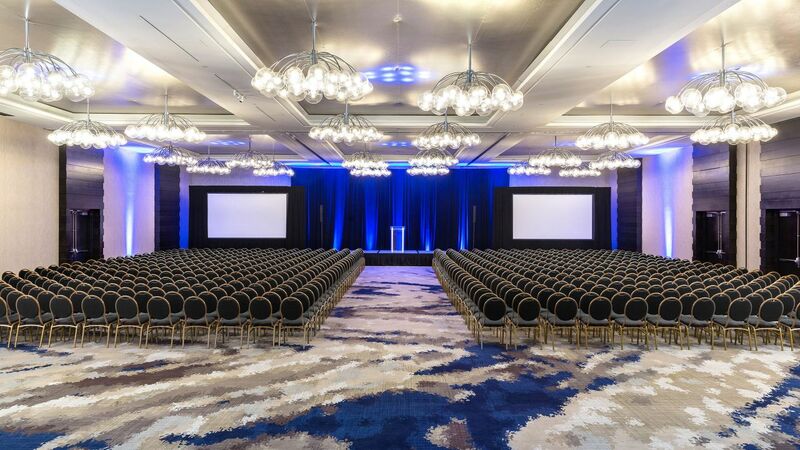 Our event spaces include extraordinary exhibit halls, efficient boardrooms, and unforgettable ballrooms. 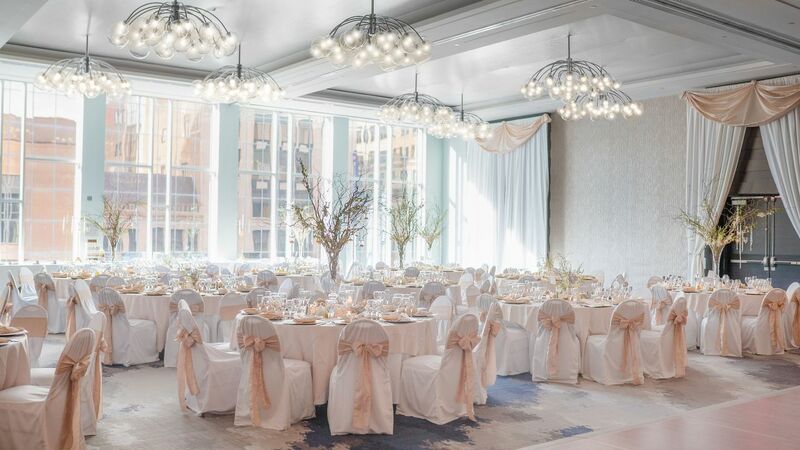 Hyatt Regency Rochester offers function space and effective foyers with versatile catering, expert staff, and staggeringly high ceilings, complemented by crystal chandeliers. Plan your dream wedding under the opulent chandeliers of our Grand Ballroom. Hyatt Regency Rochester provides large groups with exclusive booking rates and suite-like accommodations. We offer a range of facilities for celebrating bridal showers, rehearsal dinners, and wedding receptions. 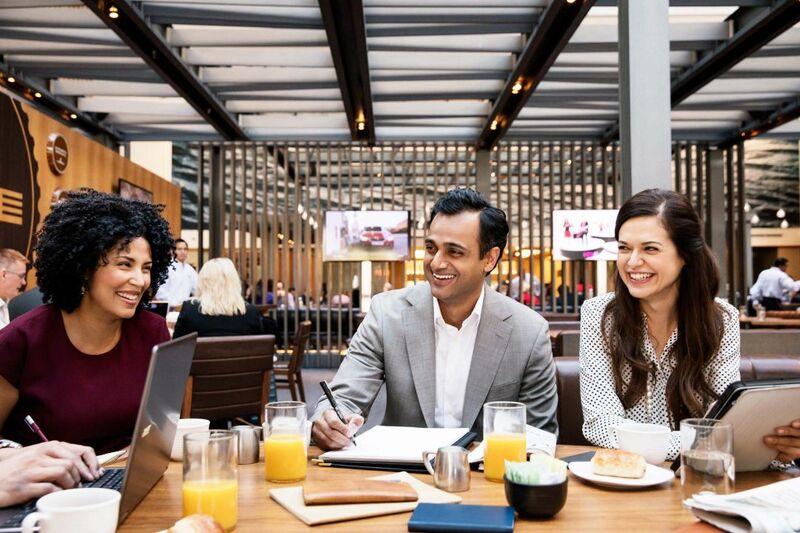 Hyatt Regency Rochester provides business travelers with on-site meeting space. 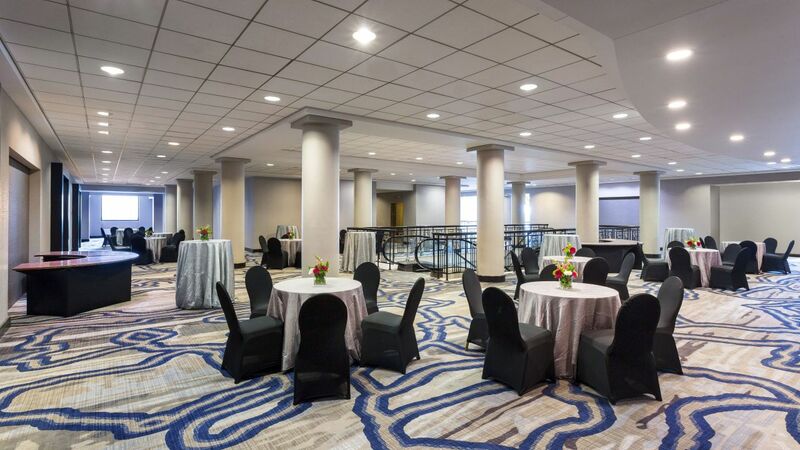 With our convenient location, connected to the Rochester Convention Center near Rochester Airport, our hotel offers valuable meeting space and conference suites. Enjoy Wi-Fi, access to audiovisual equipment, complimentary airport shuttle services, and more. Add the crowning touch to your meeting, corporate event or social occasion with a memorable meal prepared by our innovative catering staff. From the simplicity of afternoon snack breaks to formal white glove service, our newly remodeled banquet facilities provide the perfect setting.